Julian Shane Colaizzi, 38, born March 24, 1980 in Salt Lake City, Utah, died on Wednesday afternoon, February 6, 2019, of cardiac arrest in Clarksville, Tennessee. He leaves behind his loving wife of 13 years, Crystal Joy Colaizzi, and his three sons: Carmine Colaizzi age 12, Corbin Colaizzi age 10, and youngest August Colaizzi age 3. He is also survived by his parents Julian James Colaizzi and Cathie Ann Colaizzi, as well as his four siblings, Shawn Colaizzi, Elizabeth Colaizzi, Stephanie Davis, and Alicia Collingsworth. 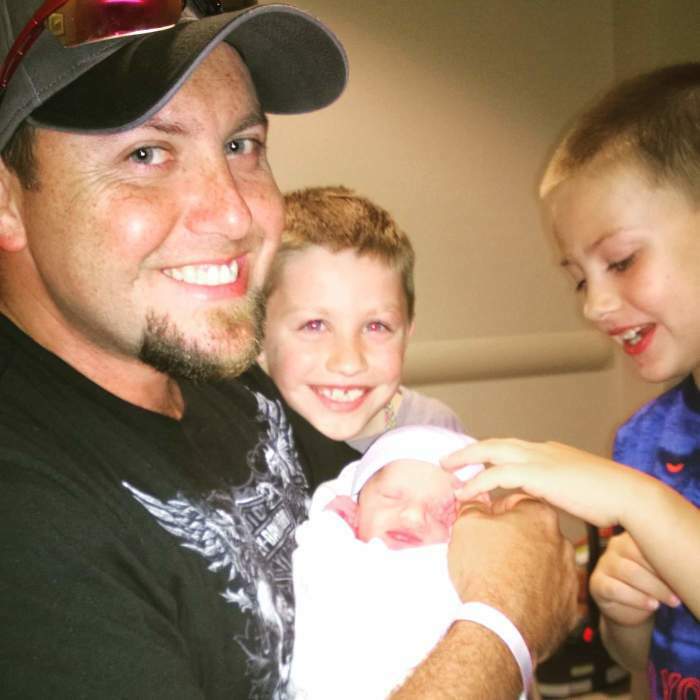 Julian was an outgoing outdoorsman, loving husband and father, loving son and brother. He was a man that you could never forget. His happy demeanor was contagious and always brightened your day. He was a master beyond measure at his skilled trade as an HVAC technician. No matter what was broken, he could fix it and make it look like magic. Anyone who ever met Julian immediately loved him. Services will be held from 7pm – 9pm on Monday, February 11, 2019 at Flowers-Leedy Funeral Home, 105 West Third Street, Peru, Indiana.